A little over a week ago, rumors began to pick up regarding a Windows Phone from Sony that could make its way onto the market this year. Sony is now fueling those rumors by confirming that it is still taking part in ongoing talks with Microsoft. Although these “talks” do not necessarily mean that a device is on the way, it does suggest that a Sony Windows Phone is a very real possibility. Sony European mobile chief Pierre Perron told TechRadar that Sony does not want to be a single operating system manufacturer and that the company is carefully considering Windows Phone as an option for future devices and products. This is not the first time that Perron has revealed information regarding Sony’s talks with Microsoft, as he also noted previously that the two companies have been working together in 2012. For years, early prototype images of Sony Windows Phone devices have been leaking to the public and while not all of them have been verified as authentic, it is likely that Sony and Microsoft have been working with each other for quite some time. 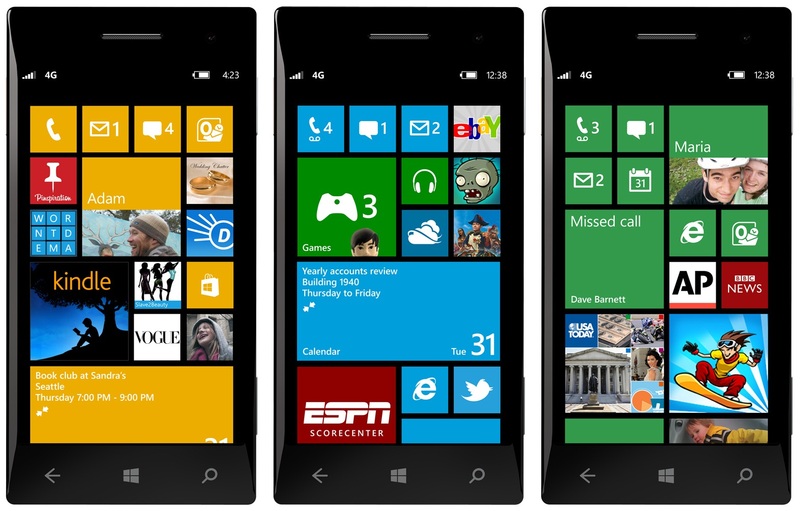 Windows Phone 8.1 is expected to come out sometime after April 2014 and alongside the update, Microsoft may like to have a series of new handsets available to show off as well. If these talks are picking up between Sony and Microsoft, a Sony Windows Phone may indeed enter the market this year, after years of working with various prototypes. As of right now, the vast majority of the Windows Phone market is controlled by one company, Nokia, and although Microsoft now owns that company, diversifying the market is a good idea. Sony is not the only company that has been named as a potential Windows Phone manufacturer, as ZTE was also recently considered to be a viable partner for Microsoft. Summary: Rumors are swirling around a potential Sony Windows Phone device and now, Sony has confirmed that it is carefully considering the potential for Windows Phone in its lineup and that it is still in talks with Microsoft. If this phone were to make it to the market, rumors are suggesting that a mid-2014 release date and announcement would make sense.